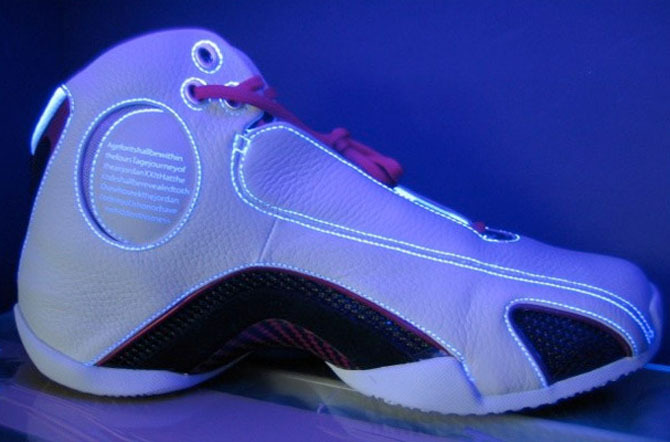 Ever wonder what some of the details on Air Jordans actually mean? One of the key elements of signature shoes, and part of what makes them “signature” is the chance to include personal details and storytelling about the athlete into the shoe itself. Sometimes these elements are told through direct inspiration, like incorporating Michael Jordan’s Ferrari into the design language of the Air Jordan 14. But sometimes things aren’t so obvious and are only told through subtle details. Here, Sole Collector's Decoded series features five more signature details in Air Jordans that you may have missed over the years. 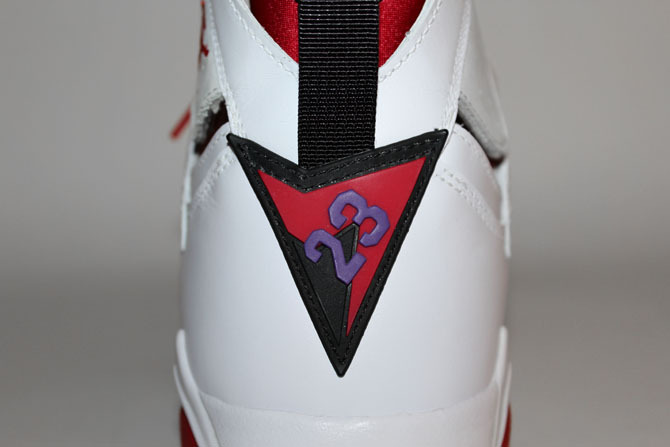 Decoded: You’ve probably seen the shield logo on the heel of the Air Jordan 7 hundreds of times, but did you ever notice there’s a number 7 hiding in the design? Decoded: A shroud may cover the upper of the Air Jordan 16, but there’s a hidden detail right out in the open. 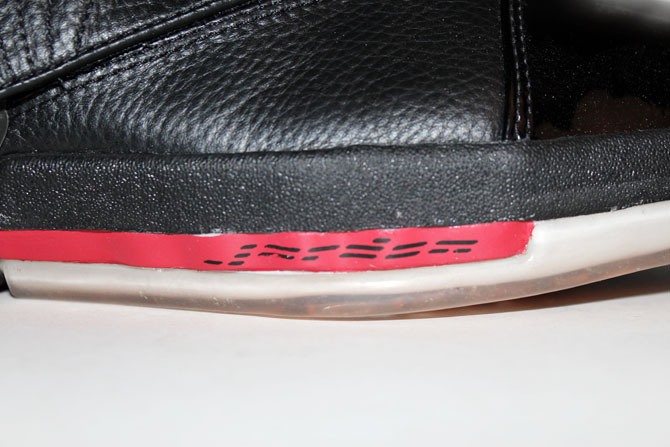 The “Jordan” branding located on the forefoot’s Air unit is comprised of 16 dashes and lines. 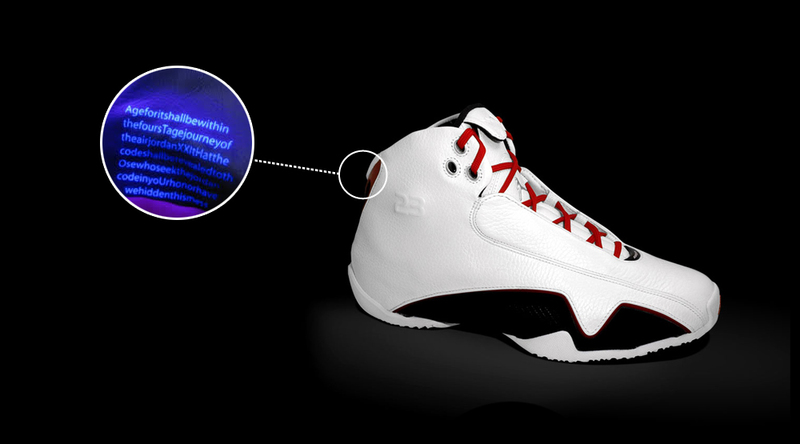 Decoded: In its ongoing effort to deter counterfeit sneakers, Jordan Brand went to extraordinary measures on the Air Jordan XX1. When viewed under a black light, a different hidden message was revealed. When the capital letters from message were rearranged, they spelled out "AUTHENTIC," to verity the legitimacy of the sneaker. 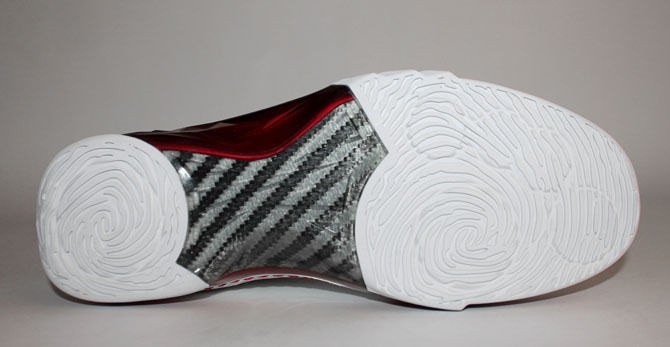 Decoded: It might be obvious that a fingerprint inspired the outsole of the Air Jordan XX3, but do you know whose? For the design, a scan of MJ’s actual fingerprint was taken, and then altered slightly to protect for security purposes, and for optimal traction. 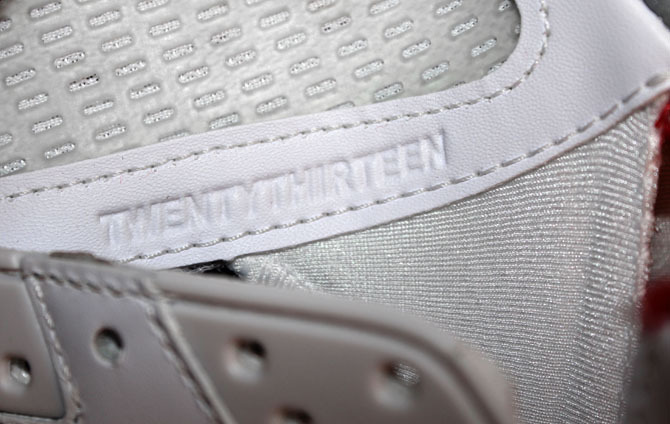 Decoded: Similar to the previous year’s Air Jordan 4 Retros, every Air Jordan 5 released in 2013 featured an embossed “TWENTYTHIRTEEN” inside the shoe. If you see a pair without this marking, it’s not legit.